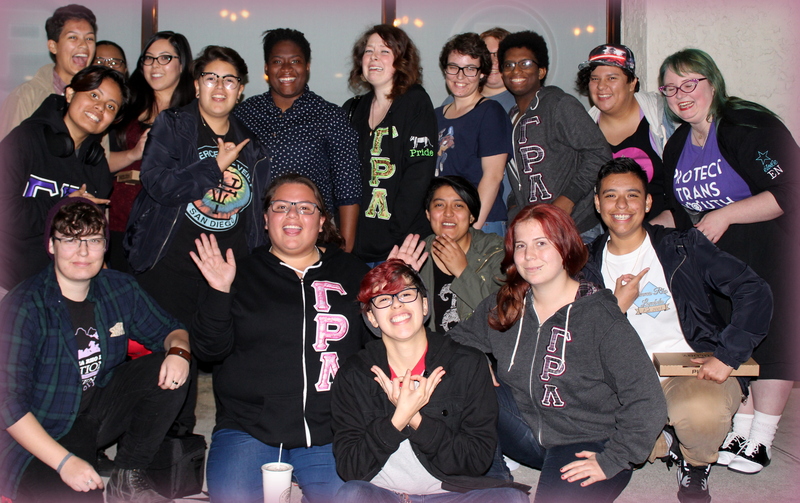 Welcome to Gamma Rho Lambda at CSU, Northridge! On April 16, 2010, we were initiated as Epsilon Chapter of the Gamma Rho Lambda National Sorority. Since then we have been making strides in the areas of scholastic achievement and inclusion on campus, as well as building a wonderful family of loving siblings. We induct new members every semester. Keep an eye on our events page, as well as our Facebook for the latest info on events. Come to some of our open events and get acquainted with the siblings. We’d love to meet you! If you have any questions please feel free to contact us by clicking on the “Contact Us” tab on the menu.